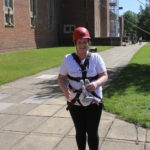 Do you want to take on a challenge and support the Sandcastle Trust at the same time? Without the support of our fundraisers we cannot do what we do. Whatever challenge you are interested in, we would love for you to fundraise for The Sandcastle Trust. Pick from one of the current challenge events below and click on the link for more information on how to sign up. Alternatively, do you have a place in an event or want to take part in a challenge not offered here? If so, let us know what you are doing and you will receive our full support with your fundraising and training as well as a Sandcastle Trust branded running vest, cycling jersey or t-shirt! 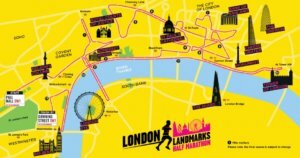 The London Landmarks Half Marathon is back for its second year! 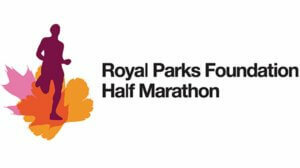 A ​closed ​road ​central ​London ​run, this ​event ​is ​not ​your ​average ​half ​marathon. 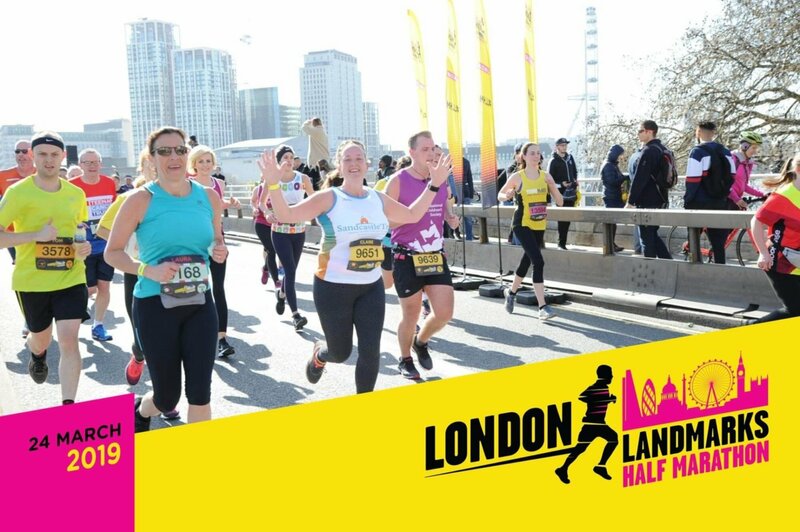 It is the only half marathon to go through both the City of London and the City of Westminster and ​celebrates ​London’s ​wonderful ​culture ​and ​heritage. We have secured guaranteed charity places for the 2019 event, so would love you to join Team Sandcastle! 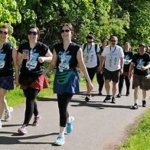 Join Team Sandcastle and raise money to help us support families affected by rare genetic conditions by taking part in the Inflatable 5k Challenge (10k also available) at Kempton Park Racecourse. Join Team Sandcastle and raise money to help us support families affected by rare genetic conditions by taking part in the Tough Mudder North London – Finsbury Park 5km/13 obstacles challenge. 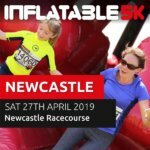 Join Team Sandcastle and raise money to help us support families affected by rare genetic conditions by taking part in the Inflatable 5k Challenge (10k also available) at Newcastle Racecourse. Registration from £6.50! An amazing 40% boost on all sponsorship monies raised! 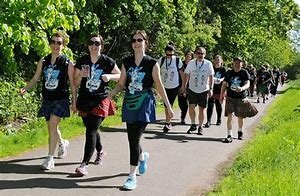 Join Team Sandcastle and raise money to help us support families affected by rare genetic conditions by taking part in 1 of 4 Kilt Walks during 2019. Join Team Sandcastle and raise money to help us support families affected by rare genetic conditions by taking part in the Tough Mudder West London – Henley on Thames obstacle challenge. Join Team Sandcastle and raise money to help us support families affected by rare genetic conditions by taking part in the Tough Mudder Belvoir Castle obstacle challenge. Join Team Sandcastle and raise money to help us support families affected by rare genetic conditions by taking part in the Tough Mudder Saints Franklin Gardens obstacle challenge. Join Team Sandcastle and raise money to help us support families affected by rare genetic conditions by taking part in the Tough Mudder Drumlanrig Castle obstacle challenge. Join Team Sandcastle and raise money to help us support families affected by rare genetic conditions by taking part in the Tough Mudder Clifton Down obstacle challenge. Join Team Sandcastle and raise money to help us support families affected by rare genetic conditions by taking part in the Tough Mudder Yorkshire dales obstacle challenge. 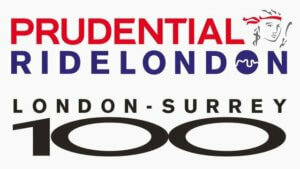 We have secured guaranteed charity places for the 2019 Prudential Ride London – Surrey 100, so would love you to join Team Sandcastle for this event. Celebrating the legacy for cycling created by the London 2012 Olympic and Paralympic Games, this iconic cycling event is not one to be missed. 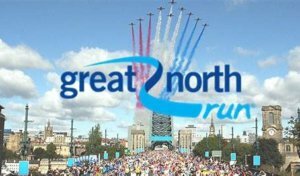 The Great North Run is the largest half marathon in the world and will take place for the 39th time on Sunday, 8 September 2019. Participants run through Newcastle city centre, over the iconic Tyne Bridge, then wind through Gateshead, cheered on by tens of thousands of supporters finally crossing the finish line by the beautiful South Shields coastline. 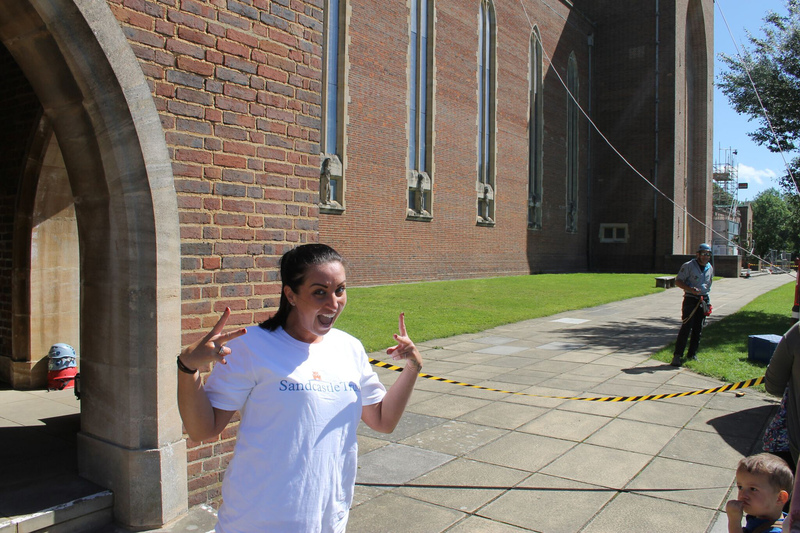 Abseiling from a height of 160ft off the top of Guildford Cathedral on a windy day to raise money for The Sandcastle Trust was without a doubt the most terrifying and most rewarding thing I have ever done!